Dr. Dipnarine Maharaj MD will be presenting a continuing medical education (CME) course to the Mission Bay Study Club, a group of over 100 dentists and physicians. Dr. Maharaj’s lecture will focus on the latest techniques in adult stem cells. Boca Raton, FL – December 10, 2013 – Today the South Florida Bone Marrow Stem Cell Transplant Institute based in Boynton Beach, Florida announced that its Medical Director, Dr. Dipnarine Maharaj MD will be lecturing to the Mission Bay Study Club, a group of over 100 dentists and physicians, today at Maggiano’s Little Italy in Boca Raton. Dr. Maharaj’s lecture will focus on the latest advances and breakthroughs in cord blood banking, adult stem cell banking, dental pulp banking, and disease treatment with stem cells including current approved uses for blood disorders, cancer, and immune diseases as well as new breakthroughs that are occurring in diseases such as Parkinson’s Disease, Alzheimer’s Disease, Fibromyalgia, Diabetes, and many others. “I am very pleased to be speaking to the Mission Bay Study Club as part of their CME. 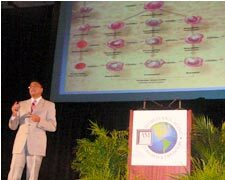 I believe that it is very important that every medical professional become well versed on what stem cells can do for them and their patients,” said Dr. Dipnarine Maharaj MD, the lecturer for the event and one of global innovators in the field of stem cell transplantation and stem cell treatment of immune dysfunction. The South Florida Bone Marrow Stem Cell Transplant Institute has pioneered the most effective techniques for adult stem cell harvesting and collection. The event will take place at Maggiano’s Little Italy and will start at 6:30pm. It is limited to members of the Mission Bay Study Club only. South Florida Bone Marrow Stem Cell Transplant Institute is a fully outpatient bone marrow stem cell transplant unit that focuses on immune boosting treatments for patients with cancers, blood disorders, and other immune dysfunction. 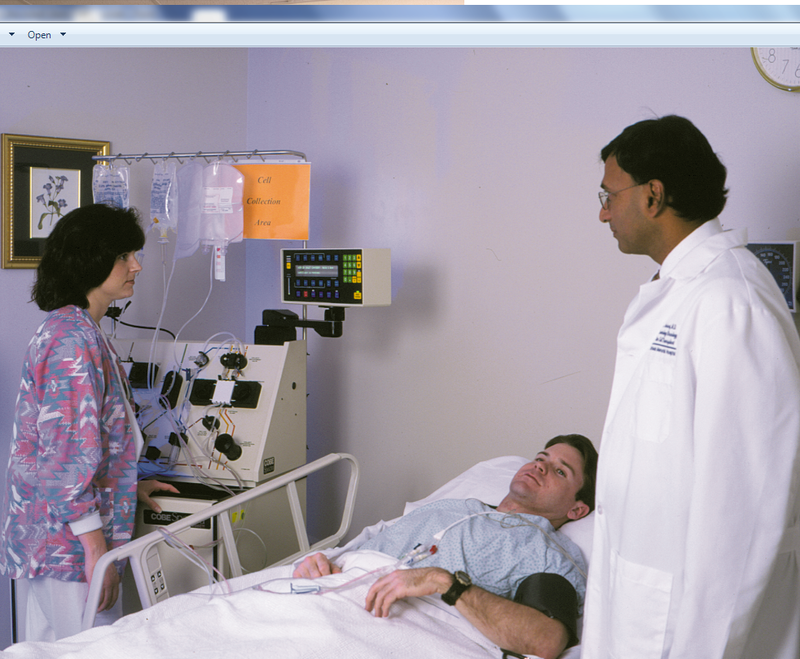 The Institute is led by Medical Director Dr. Dipnarine Maharaj, and has been in existence since 1995. It is AABB Accredited, Joint Commission Accredited, and FDA Registered. It also has a cryopreservation unit, Stem Cell Cryobank. The South Florida Bone Marrow Stem Cell Transplant Institute, under the direction of Medical Director and this Clinical Trial Principal Investigator, Dipnarine Maharaj MD, FACP, is studying the neuroprotective effects of granulocyte colony-stimulating factor (G-CSF) in several neurological disease models including Parkinson’s disease (PD). The present study is an extension of his previously published work which reported on the therapeutic effect of G-CSF after the 1-methyl-4-phenyl-1,2,3, 6-tetrahydropyridine (MPTP) model of PD in mice was established. Based on the mouse model, he found that G-CSF treatment markedly increased the number of dopaminergic neurons in the substantia nigra pars compacta (SNpc) of the G-CSF-treated group. Consistent with this finding, he found a significant increase in dopamine release under high K+ stimulation in the striatum of the G-CSF-treated animals compared to the MPTP-exposed mice. Finally, he observed a persistent recovery of locomotor function in the G-CSF-treated animals. These results suggest the potential therapeutic value of G-CSF in treating PD, which he wishes to study further on humans with funding.